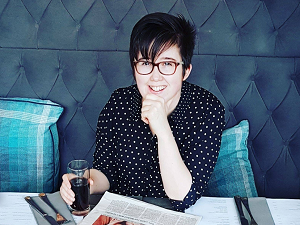 Police have been granted an additional 36 hours to question a man and woman in connection with the murder of Pat Ward. 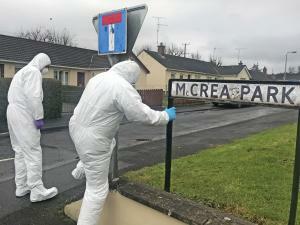 The 30 year-old's body was discovered in an alleyway at McCrea Park in Clogher early on Saturday morning. 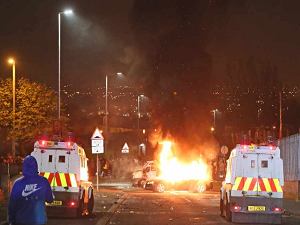 The 22 year-old man and 33 year-old woman remain in police custody. 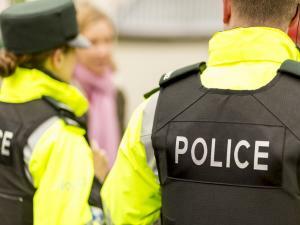 Detectives, investigating the murder of 30 year old Pat Ward in Clogher, have been granted an additional 36 hours by a court to question a 23 year old male and 33 year old female who were arrested yesterday morning on suspicion of murder. 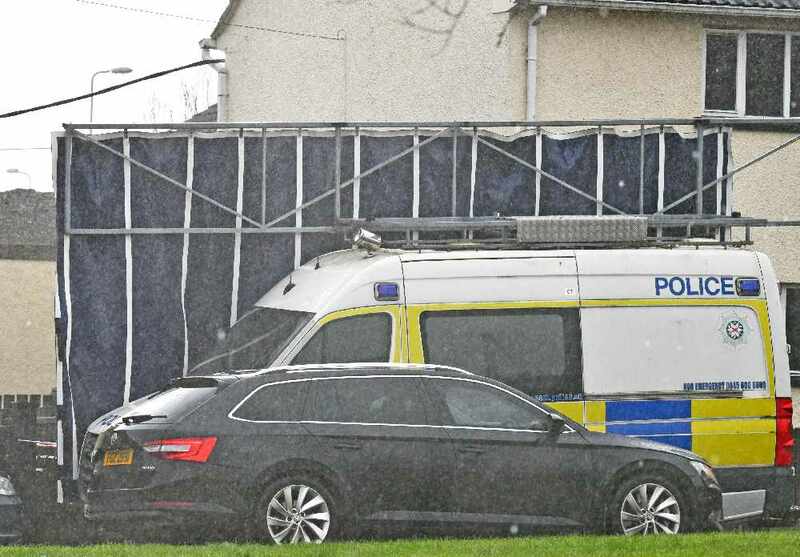 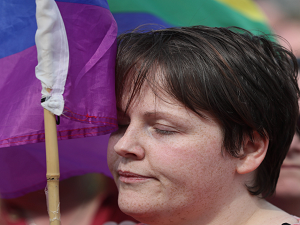 Sinn Fein Fermanagh and South Tyrone MP Michelle Gildernew said the community was in shock. 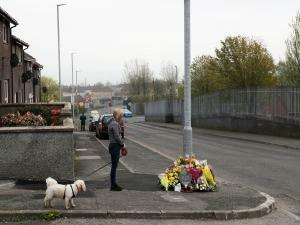 "My thoughts are with the family and friends of the deceased at this time." 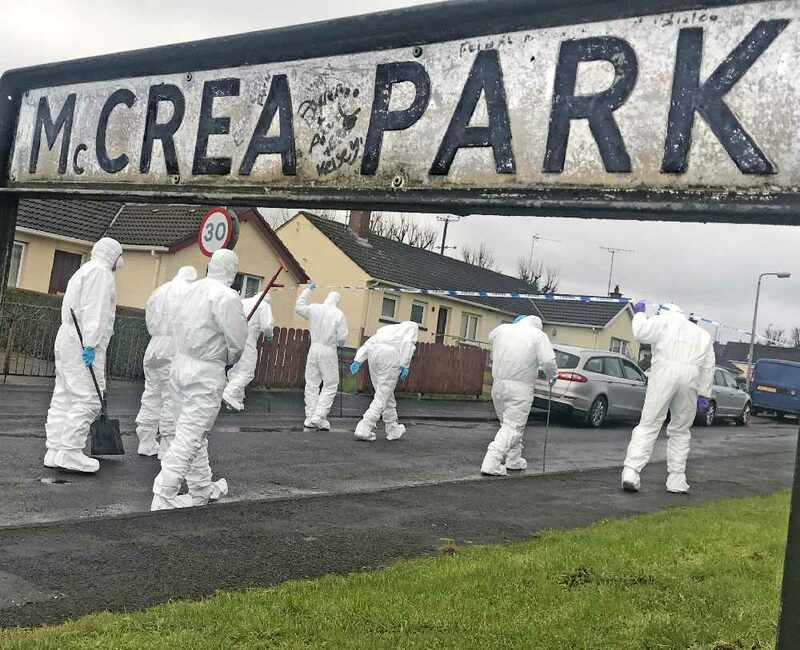 Police have urged anyone who noticed any suspicious activity in McCrea Park on Friday night or Saturday morning to contact them.